What: Jo Bowers invites anyone committed to developing children’s desire, delight and engagement as readers to join the new OU/UKLA Reading Group. Informal, friendly and supportive, we hope teachers, librarians and support staff will join and commit to attending all six Professional Development sessions. 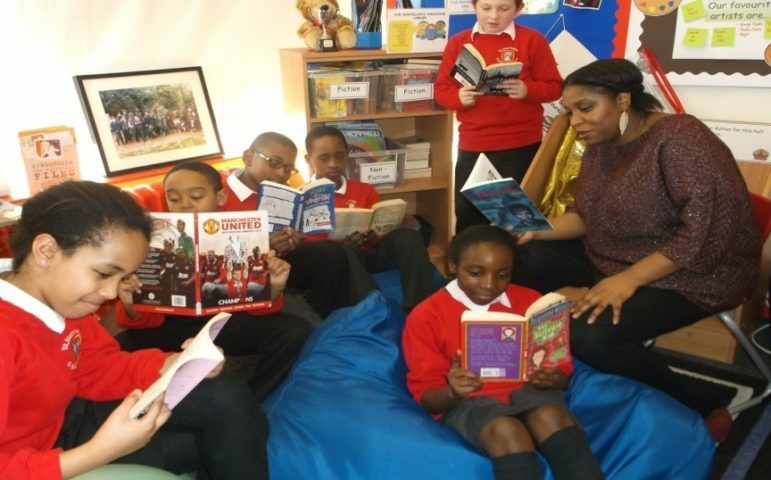 They will be exploring the engaging resources on the new OU Research-Rich Pedagogies free website and supporting teachers in developing their RfP pedagogy, knowledge of children’s literature and the children as readers, and enabling them to build reading communities within and beyond school.